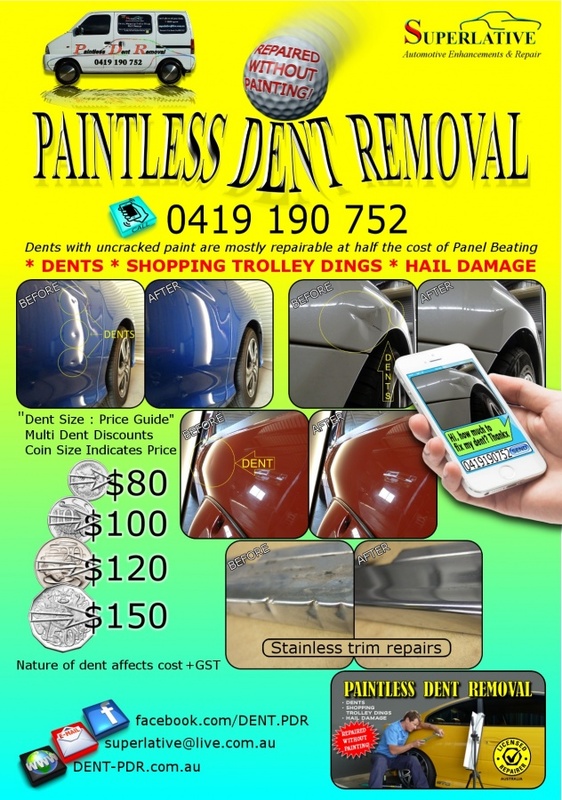 commented on "Paintless Dent Removal HAIL DAMAGE IN W.A 18th & 22 OCT 2014 PERTH & SOUTH WEST. 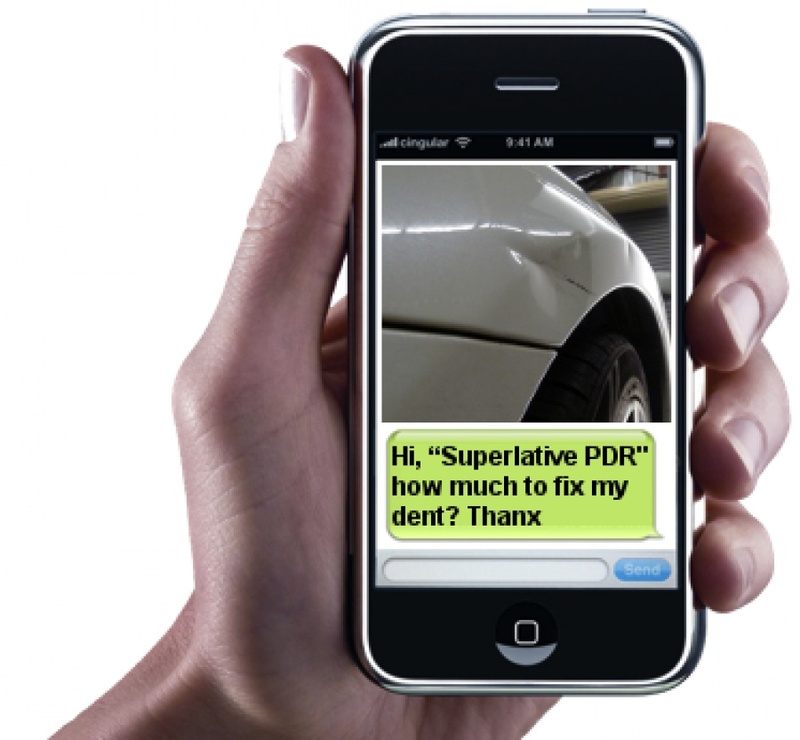 If you need your vehicles repaired contact ..."
HAIL DAMAGE IN W.A 18th & 22 OCT 2014 PERTH & SOUTH WEST. 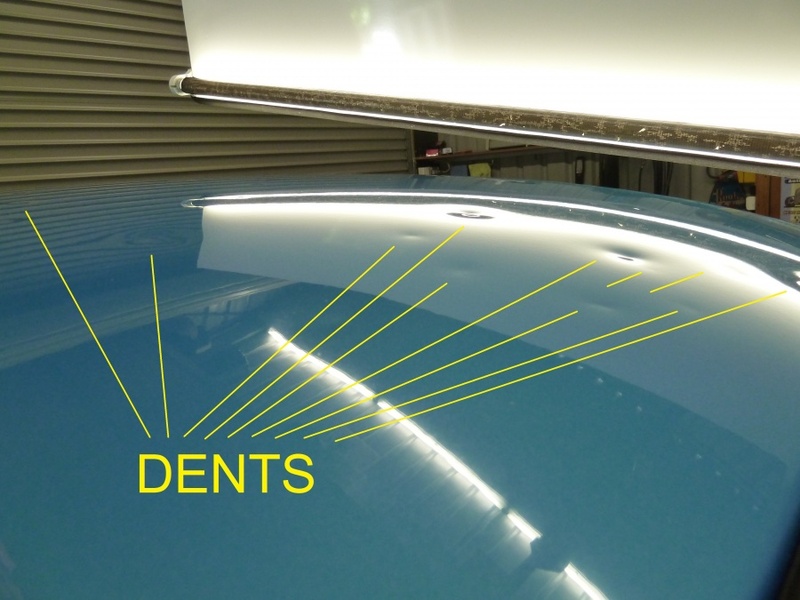 Vehicle repairs at "Superlative PDR"
commented on "Paintless Dent Removal more information for Paintless Dent Repair in Perth and outer areas of ..."
commented on "Professional Paintless Dent Removal, over a decade experience in the automotive PDR repair industry. 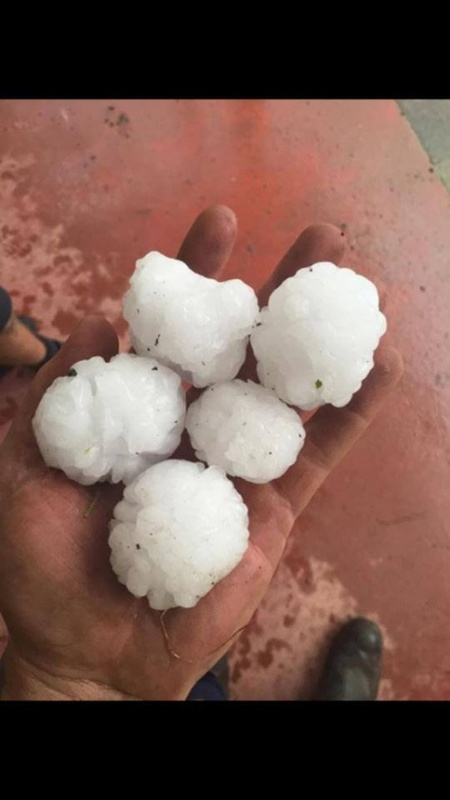 ..."
commented on "Hail damage? Don't get caught out, do your research! This customer bought an XR6 at a "good" price. A car yard sold it to him stating it ..."
XR6 Fraudulent Hail Hammer Damage, repaired by "Superlative Paintless Dent Removal"
commented on "Tuff Muscle Cars are a pleasure to work on. 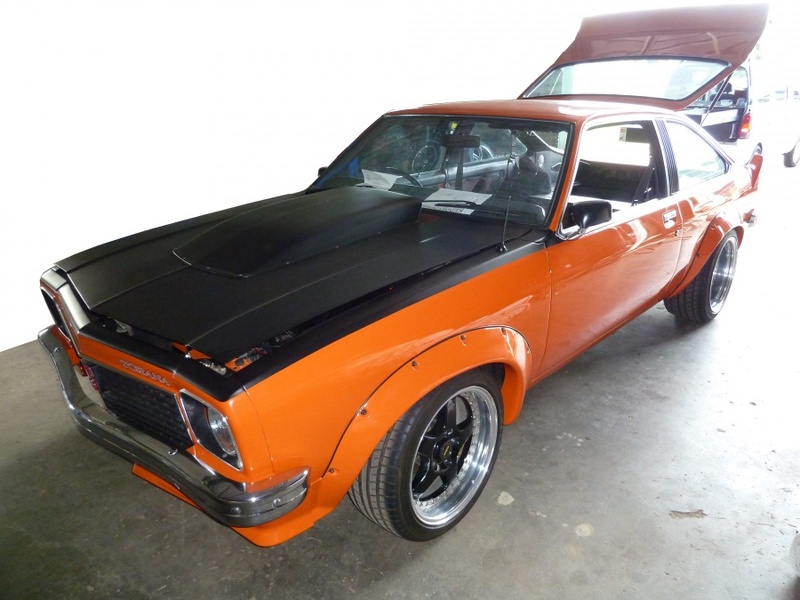 This Torana is now looking sweeter, dents removed by "Superlative PDR" PAINTLESS DENT ..."